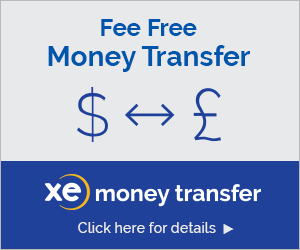 Unfortunately, the XE Money Transfer service is not supported via our XE Currency app. 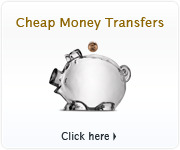 Please log into your XE Money Transfer account via any web browser here. 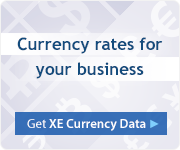 Due to technical reasons your XE Money Transfer account is not the same as the XE.com account for rate alerts at this time, so the credentials for your XE Money Transfer account will not work in the XE Currency app. Our intention is to combine the two accounts in the future to have a single log-in, as well as to continue to work on the in-app rate alerts to also allow you to use transactional rates from your XE Money Transfer account rather than simply mid-market rates. Also, if you would like to use the rate alerts service, you would therefore need to create a new account. We apologize for any confusion this has caused, and thanks for using both XE Currency and the XE Money Transfer service.